I decided to use my Christmas bonus to get myself a FPV setup and still to this day cant get it working here is a video i took in hopes that someone might be able to point me in the right direction. Thanks for any help at all it will be very much appreciated. @ :59 secs in....you dips on RX are wrong for channel #1. dip 1,2,3DOWn dip 4 UP....you are the complete reverse of that. give it a try but bet that your prob. Welcome to the forum! It is hard to tell if there are any wiring errors in your video. Basically because you are getting no signal it is going to be a tx/rx problem so that rules out a camera problem for now. I would suggest trying other channels, those Chinese manuals sometimes are not correct. Also try it outside away from your house too. Thank you very much for the quick reply i just tried this but got the same outcome. Any other ideas would be greatly appreciated. I just keep gettting no signal on the monitor. YUP thats it 1,2,3 DOWN 4 UP....complete reverse of manual instructions. I do get some signal doing it the way you have it but it is VERY poor...your particular brand monitor may just have less tolerance for poor signal thereby defaulting to blue screen. something to keep in mind for future use....blue screens have been the death of more than one fpv plane.....would much rather see a signal fuzzy as hell than pretty blue. Thank you will try it out side tomorrow. interesting.....what are the cam specs? are you sure it is a 12v camera? 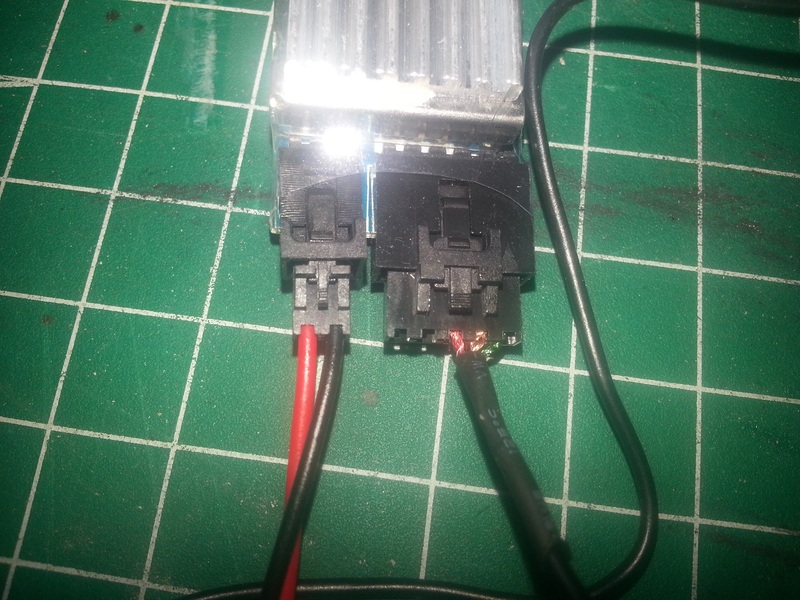 Tx is pumping out regulated 12v for cam power....are you sure its not a 5v? what the model? i did read somewhere that if you cant channel 3 you need 1 and 2 in the on position on both the RX and TX but tried that also and got nothing. Again thank you guys for helping me out. seeing as you are up and awake....do yo mind shooting a pic of the TX....i am especially in the wires coming out of the bottom....something didn't look right but couldn't tell in vid...too fast. believe me man i feel your pain....took me almost a week to sort our my system way back in the day....wasn't nearly as much help online back with 5.8ghz first starting getting popular. whatever it is....i am sure its simple....something stupid simple that i am missing....anybody you know that is familiar with fpv....if seeing first hand i am sure it could be sorted out very quickly. would take a pic of mine but that wouldn't do you any good as my cam is powered from my osd not my tx. i will shut up now, i am sure in the next or so someone on here with chime in who is a bit more familiar with those foxtech direct plug and play cams....stick with man, can be frustrating but boy when that first image flashes across your monitor it feels like you just won the lottery. Well heres the funny thing the RX is from hobby king i messed up wiring my first TX so i orderd a new camera and TX. But the wiring should be right on mine i guess i could get a multi meter tomorrow and test the pins.